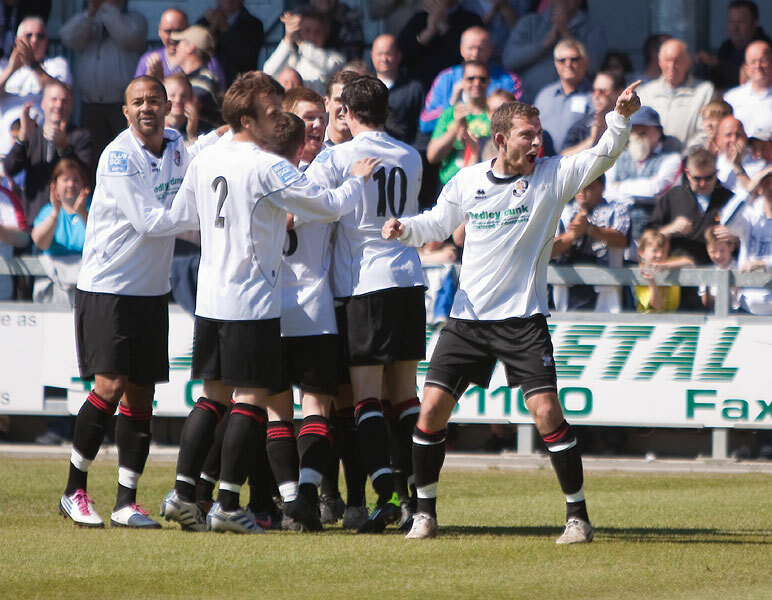 The Darts played Bromley FC (again) at home for this significant match at the end of the season. The Darts were in blistering good form, soundly beat Bromley, despite their recent loss at Bromley’s venue in the league. 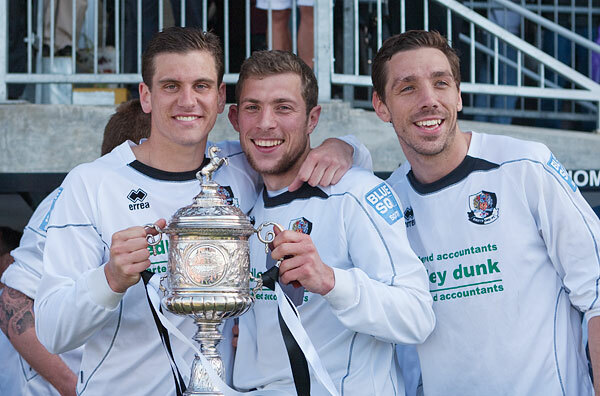 Hayden Bird, the Bromley Manager also explained just why a win over the Darts on the big day was so important for the Hayes Lane outfit. Just shows you shouldn’t be over confident! 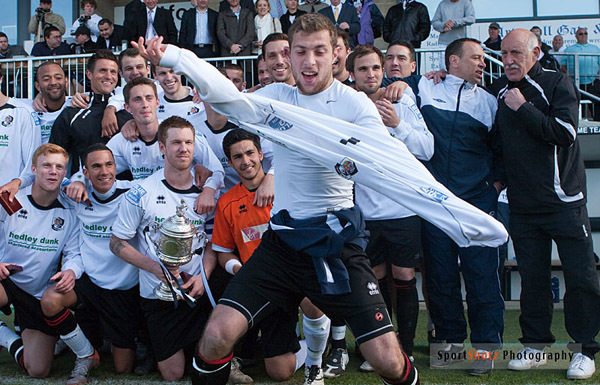 So, Dartford have won the the Kent Senior Cup (also known as the John Ullmann Kent Senior Cup). Well done, team! 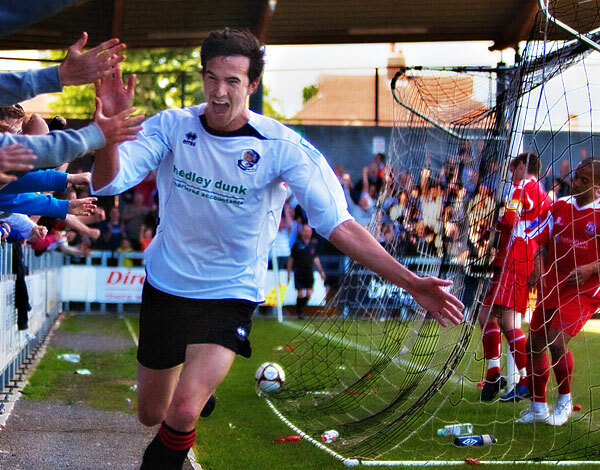 Gillingham and Charlton Athletic have confirmed they will play in next season’s Kent Senior Cup. 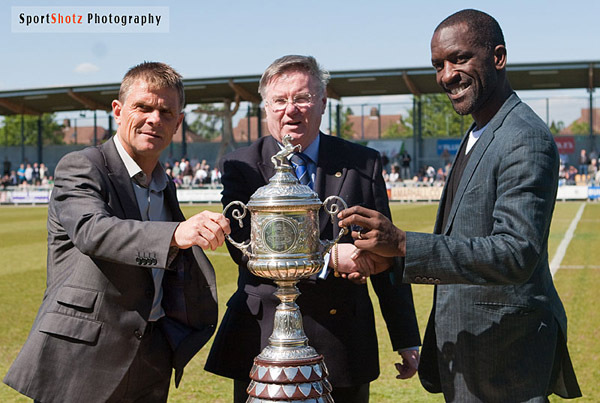 Gillingham FC manager Andy Hessenthaler and Charlton Athletic FC manager Chris Powell joined Barry Bright, Chairman and Managing Director of the Kent FA on the pitch pre-match. 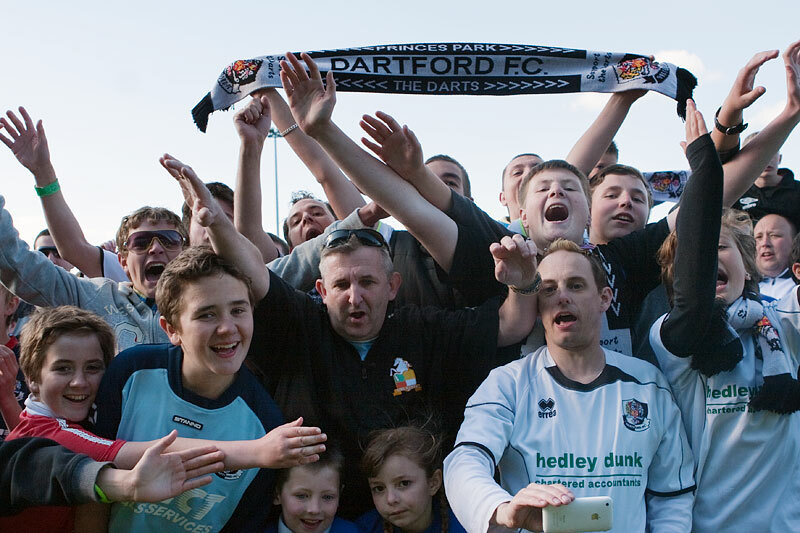 The two Football League clubs agreed to rejoin the competition, as exclusively revealed by Kent on Sunday earlier this month, which is to be officially announced at this year’s cup final between Dartford and Bromley at Princes Park on May 2.